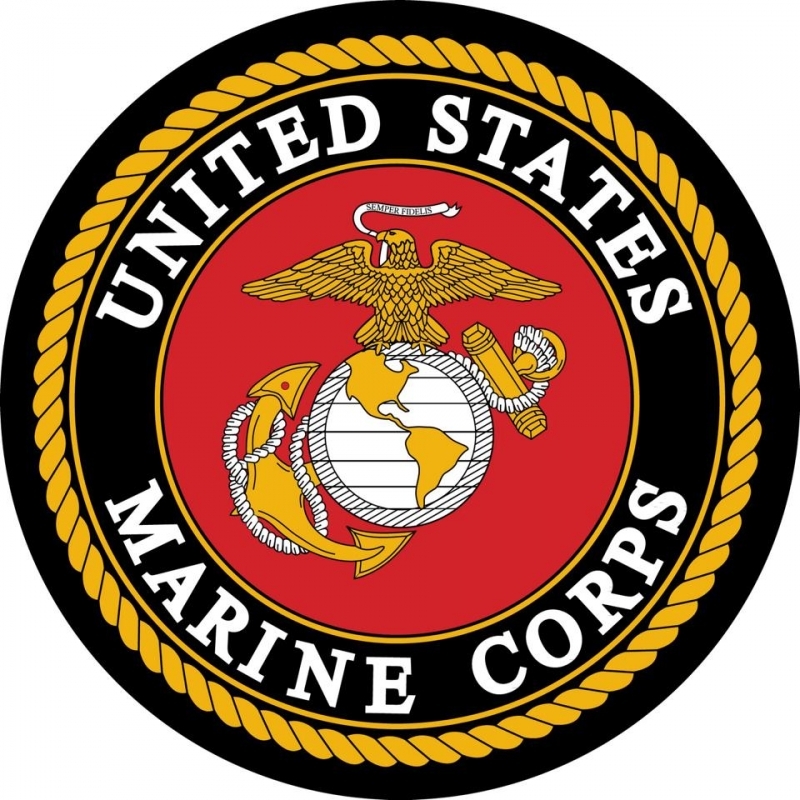 The Islip Fire Department would like to welcome home Corporal Mike Kelly of the United States Marine Corps. 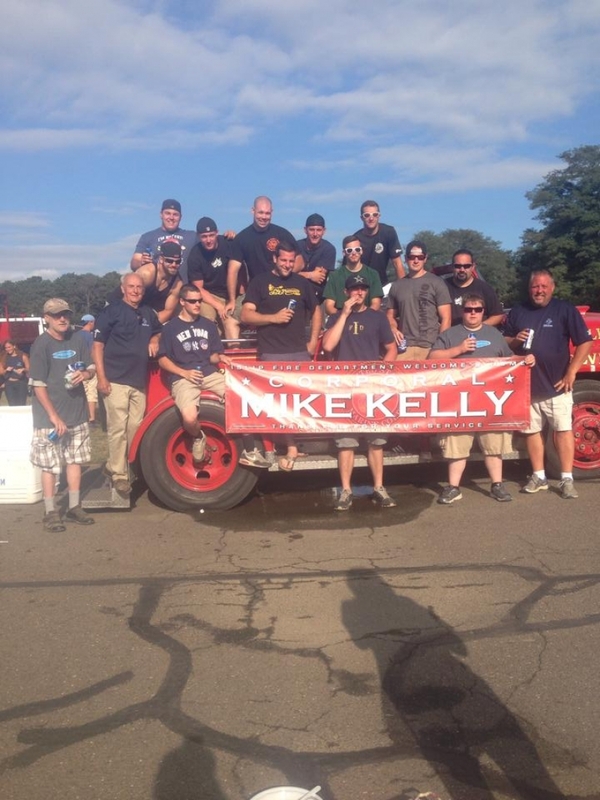 Mike also serves as a firefighter in the Islip Fire Department and is a member of the Islip FD Wolves Drill Team! Thank you for your Service!